The modern digital camera enables us all to record some of the interesting events of our lives and display them on the screens of computers, tablets, mobile phones, and televisions. Here, for your enjoyment, we have endeavoured to record some of the events of parish life. We have arranged these photographs into albums to make viewing easier and more enjoyable. 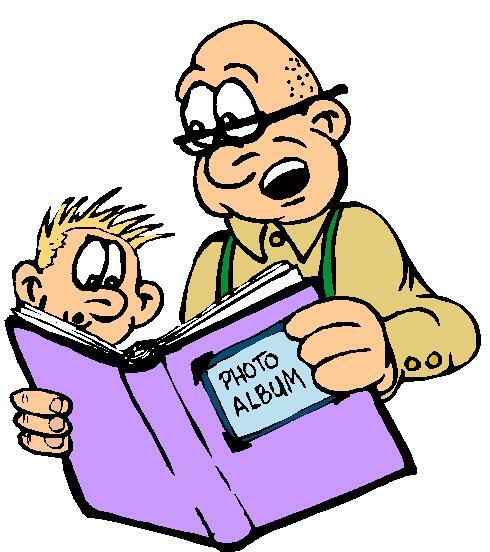 You will find all Parish albums under the Media menu item. In the dropdown menu select the year and then the album you want to view. When you click on an album , all the images for that album are displayed on a page.When you click on the title of a particular album such as the Pilgrimage to Venice which contains 31 photos. The 31 photos appear as thumbnails (small size photos) in rows and columns on the page.When you click on a photo it will be enlarged. You can then move to next or previous photo by clicking on the right or left arrow under the photo you are viewing. You can view a slideshow by following the procedure above if you want to start the slideshow at, say, the 23rd photo. If you want to start the slideshow at the 1st photo, there is a more direct way. Begin as above by clicking on a particular year. Then choose the particular album you want but don’t click on the title. Instead, click on the word “Slideshow”, which is below the title, and the slideshow will start with the first slide. Once started, you can slow down or stop or speed up the slideshow by clicking on “Slower Stop Faster” just above the big photo. If you stop the slideshow, the words “Slower Stop Faster” change to “Start Slideshow” which allows the slideshow to restart where it left off.